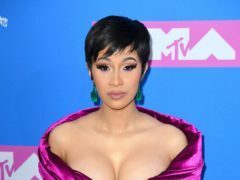 Cardi B has revealed she has not employed a nanny for her newborn daughter because she wants to “learn how to be a mom”. 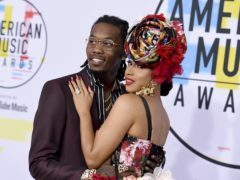 Cardi B said newborn daughter Kulture Kiari is “beautiful” as fans wait for the first picture of the baby. 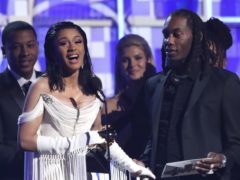 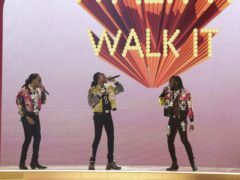 Rapper Cardi B has welcomed her first child – a daughter called Kulture Kiari Cephus. 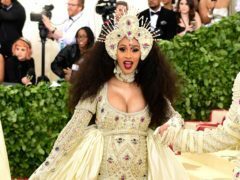 Cardi B has confirmed she is expecting a baby girl.